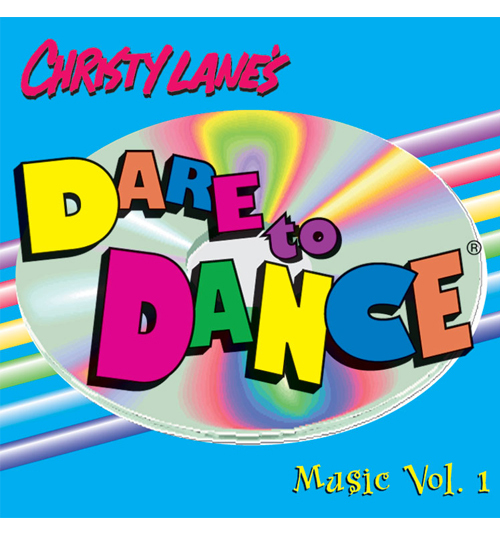 Christy Lane teaches you basic popular rhythm and funk dances! If you are a novice dancer who is looking for the basic steps, this is the video for you. 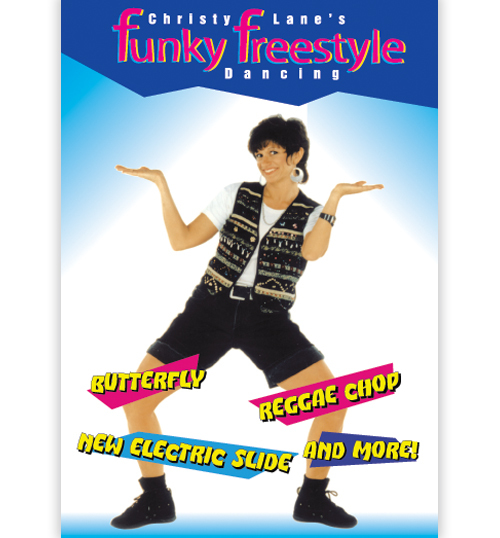 Your own personal instructor Christy Lane will “reprogram” your body by teaching you rhythm and funk dances that are still hot today including the Butterfly, Kano, Lockin’, Electric Kick and the New Electric Slide! 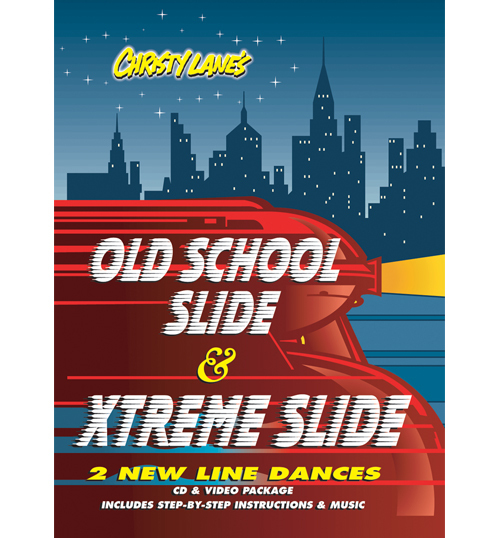 After you learn the dances slowly, you will be challenged to try the steps to a faster tempo. 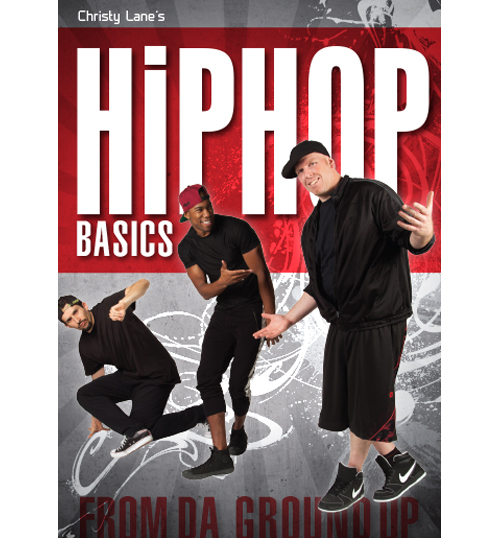 Christy and her dancers will excite you as they demonstrate all the routines full out to help you develop your style. For ages 9 through adult.